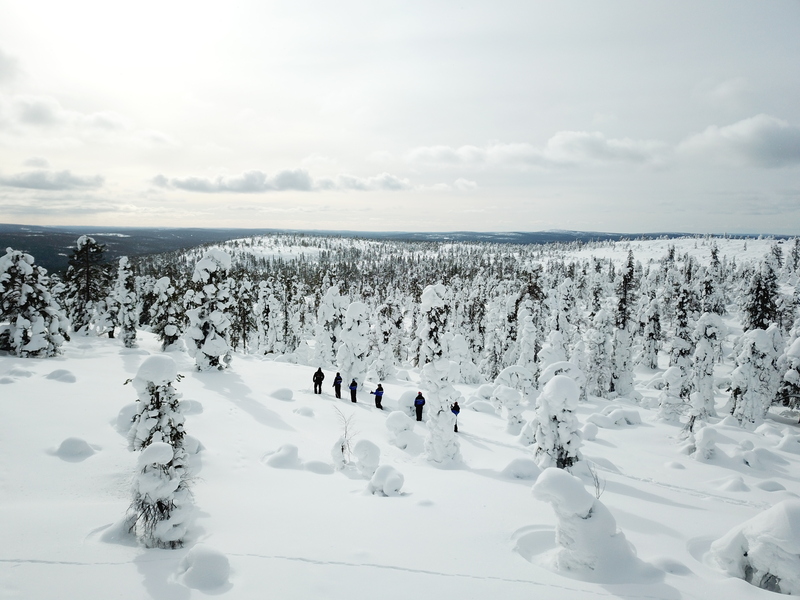 Forest skiing is an excellent way to discover the arctic nature, as it offers the perfect opportunity to learn about fauna and flora in the area. Check animal tracks with your guide and get to know our environment. Come explore the wilderness with the traditional way of skiing. Instead of regular cross-country skis used on maintained tracks we will make our own path, skiing across the frozen lakes, onto the deep snow in the forest, heading towards our kota – a traditional Lappish teepee – where we will enjoy a typical Finnish outdoor lunch by open fire, before skiing back towards the village. 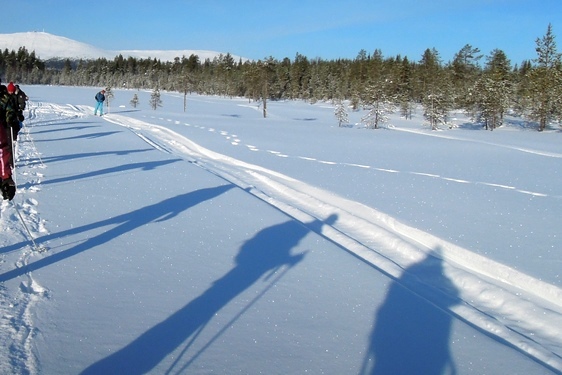 Forest skiing is an excellent way to discover the arctic nature, it offers the perfect opportunity to learn about fauna and flora in the area, check animal tracks with your guide, get to know our environment.